Village Monsters has launched on Kickstarter! Today's the day! 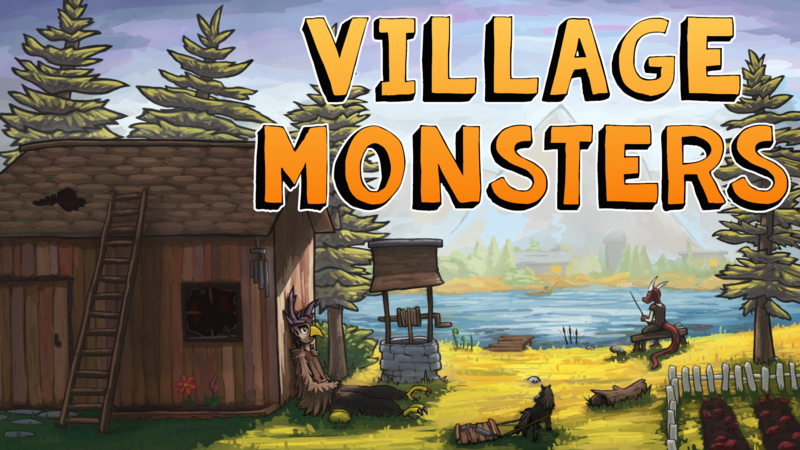 The Village Monsters Kickstarter has finally gone live, and you can start backing it right away! Nearly 9 months to the day I quit my day job in order to work on Village Monsters full time, and it's been one wild ride. This Kickstarter represents my first chance to make this new life sustainable, and I couldn't be happier for this opportunity. Thank you to everyone who has followed along from the beginning. I'm so glad to have you here, and this project would simply not exist without you! The Kickstarter will last through October 12th, and because it just launched today there are still plenty of limited rewards still available. So go take a look, and come help me build a village!